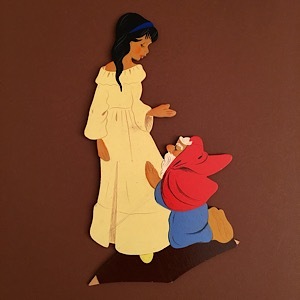 No, this is not the only Ravi-Kunst Snow White! I have seen almost 10 different versions so far. They are all hand-painted on 3mm quality plywood. This entry was posted in -Ravi, +Schneewittchen.